Published in USA by Abbeville Press. 1990. First Thus. Fine Hardback. Fine Dustjacket. Very Good+ slipcase. 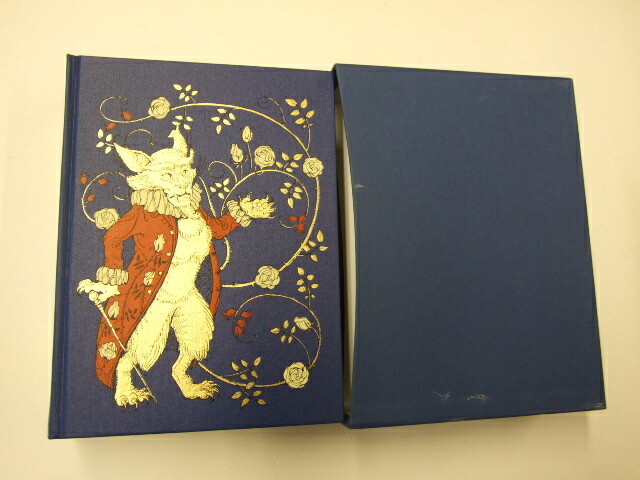 Some marks and slight bumps to the slipcase. 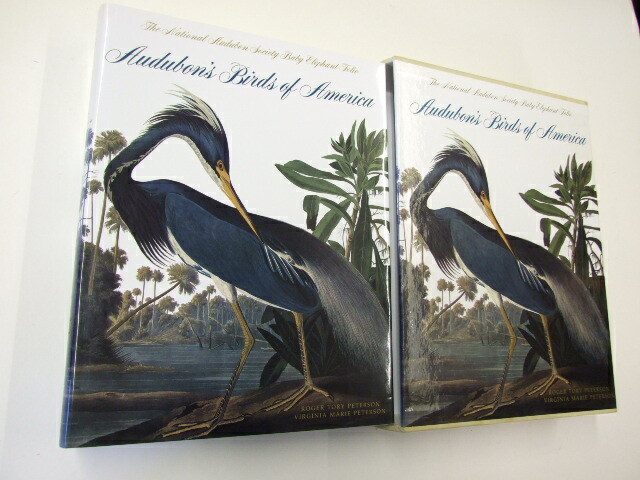 Subtitled The Audubon Society baby elephant folio , this spectacular new edition reproduces all 435 of Audubon's hand-colored engravings from the original plates of the Audubon Society's archival copy of the Double elephant folio . Reorganized and annotated by the famed Roger Tory Peterson.